Sustainability is a catchy word in the building industry, but one that we know we’re at the forefront of. A sustainable home is one that will last you the test of time whilst being kind to the environment. 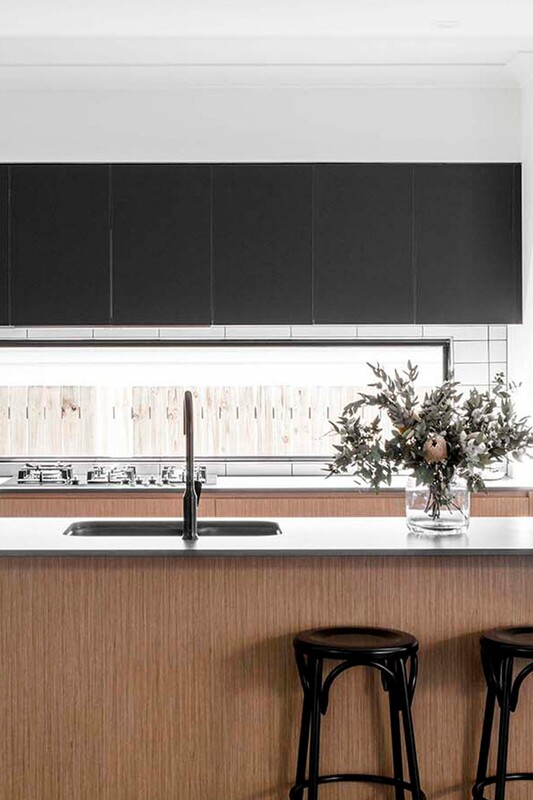 All of our homes incorporate a range of high-quality building materials such as Hebel for a high-performance cladding that is more energy efficient and pest resistant and environmentally responsible. Ensuring optimum efficiency, we provide fibre glass insulation through the ceiling, which provides a cooler summer and warmer winter. Products such as Colorbond steel create a cooler home, and LED lighting throughout our homes mean less energy consumption. We also consult experts to complete energy efficiency assessments on our homes, which determines a star rating, taking in the considerations of materials and location to indicate the comfort level of your home in all seasons. When designing your dream home, having a builder who understands the needs of your lifestyle without the added costs of customisations is key. Our design team have carefully considered and tested each home design ensuring they are intuitive, adaptable and exactly what your lifestyle needs. We have created a range of new home designs that consider various types of occupants, which when combined with our level of quality and finish make for a truly easier living experience. Building a home can seem like a far-fetched dream for many and may be one of the biggest financial purchase you’ll ever make. With our range of home designs and our streamlined building processes, we take the pressure off an unachievable budget to build a home. Our team has years of industry experience which enables us to build homes of exceptional quality that are more affordable. A new DC Living Home is an investment that delivers excellent returns, now and for many years to come.